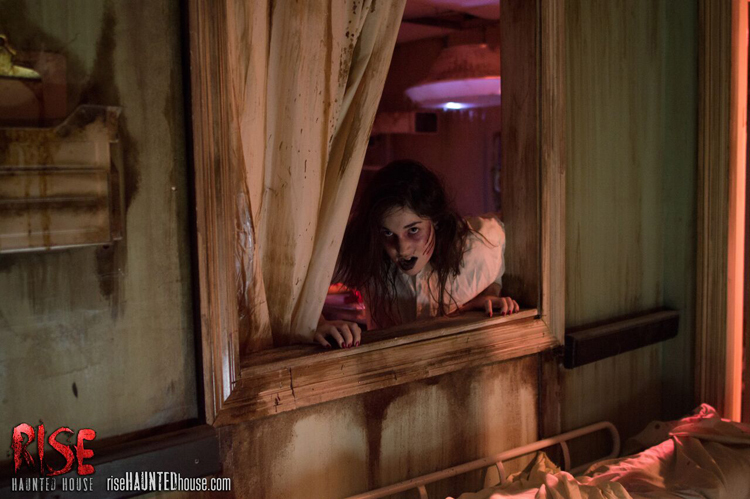 All ages access lets you determine the level of scares you can handle at RISE Haunted House in South Louisiana. 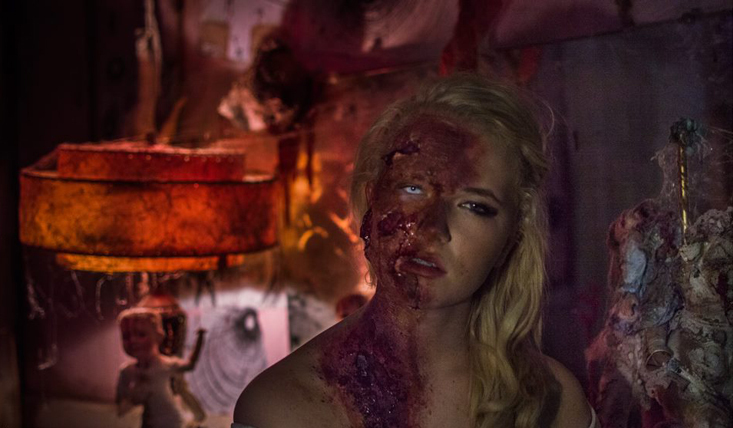 One of the top Halloween attractions in the country, Netherworld is open through November 3. 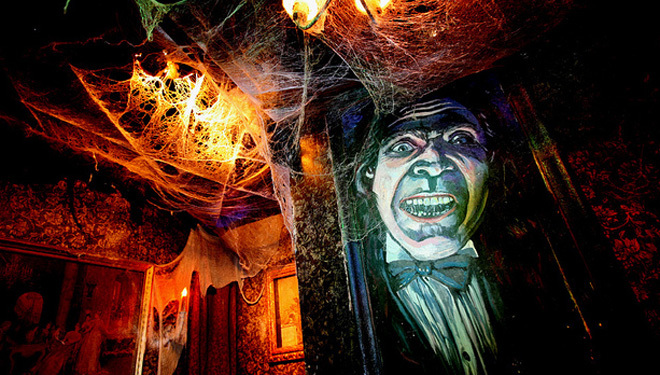 Haunted sites, storytellers and tour guides come alive during the month of October. We challenge everyone to at least one good scare this Halloween!